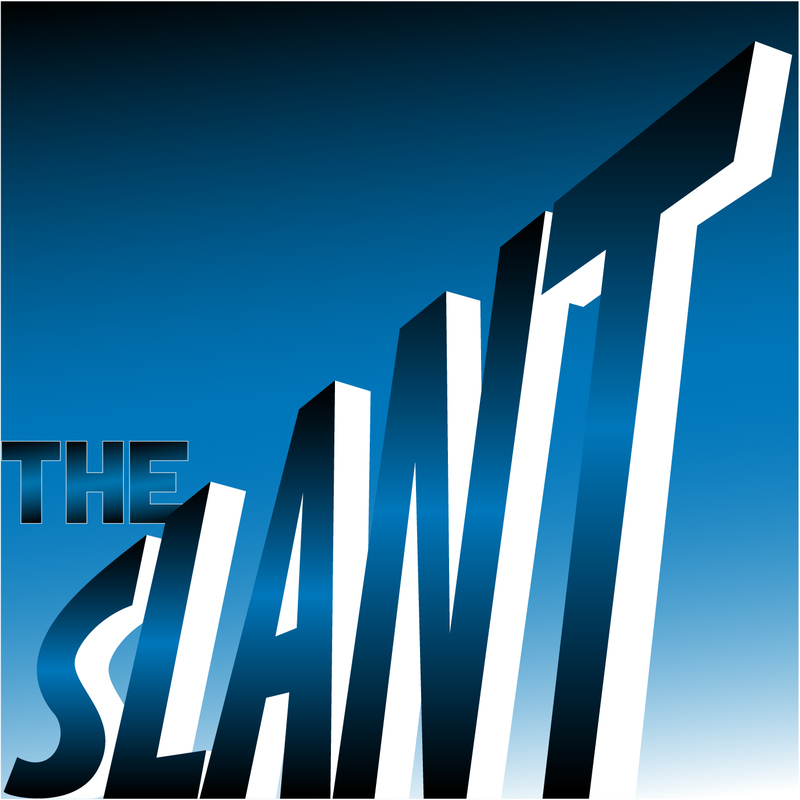 The Slant Crew is joined by Sam Stevens to talk the about St. Sal doing 2 heroic deeds in one day and the culmination of Gashley’s tear across the open mic community, and the Twins clear the air with Socko Jones. An then Pat unclears it. Then the crew thinks Sal was molested when he was 12. Sam Stevens Comedy Fight Club pre-fight jokes.